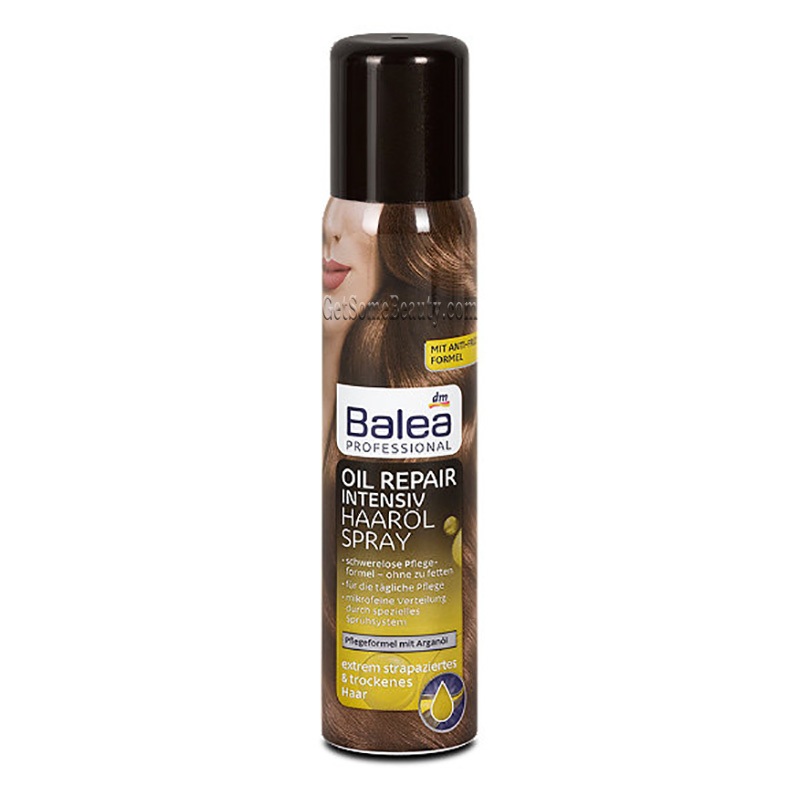 The Oil Repair Hair Oil Spray of Balea cares for extremely damaged and dry hair with argan oil. Its light formula spreads well in the hair and gives it more suppleness. 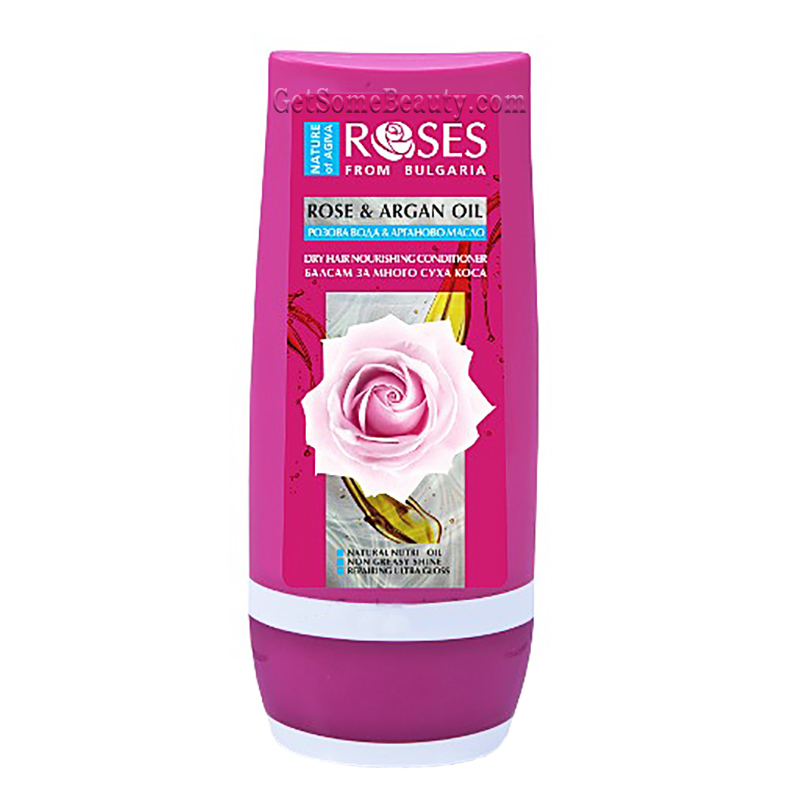 It nourishes your hair from roots to ends and ensures a shiny finish. Application: Spray on wet or dry hair from approx. 20 cm. Damp hair: it helps to improve combing and ensures easier styling. Dry hair: it can also be used as a shine finish.